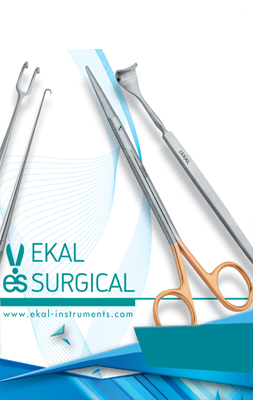 Ekal started with a simple mission Manufacturing Stainless Steel Instruments. 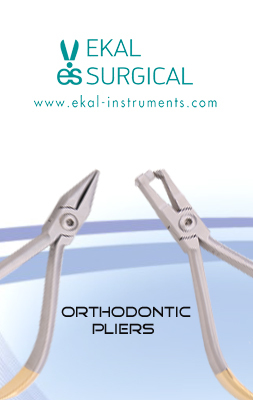 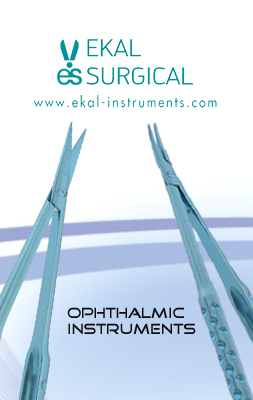 A simple yet broad mission led Ekal to manufacture Ophthalmic Instruments, Orthopaedic Instruments, Single Use Instruments, Cardiac Instruments, General Surgery Instruments. 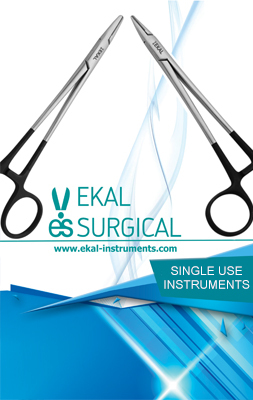 During this journey Ekal developed expertise of manufacturing precise ophthalmic scissors, ophthalmic forceps, bone rongeurs and single use surgical instruments.